No, not at all. If you can open up an email then you can use this manual, its that simple! 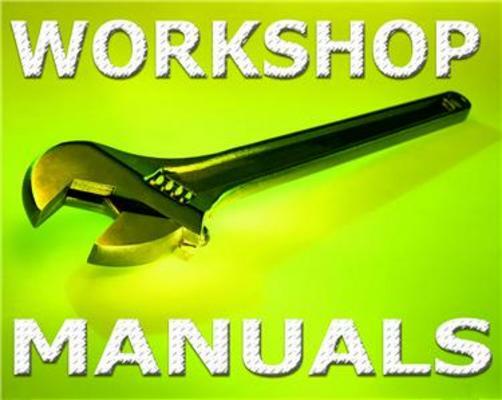 This manual is in PDF format and will work on any PC/MAC computer using Microsoft Windows. IE: XP, NT, 2000, Vista, Windows 7 Etc.